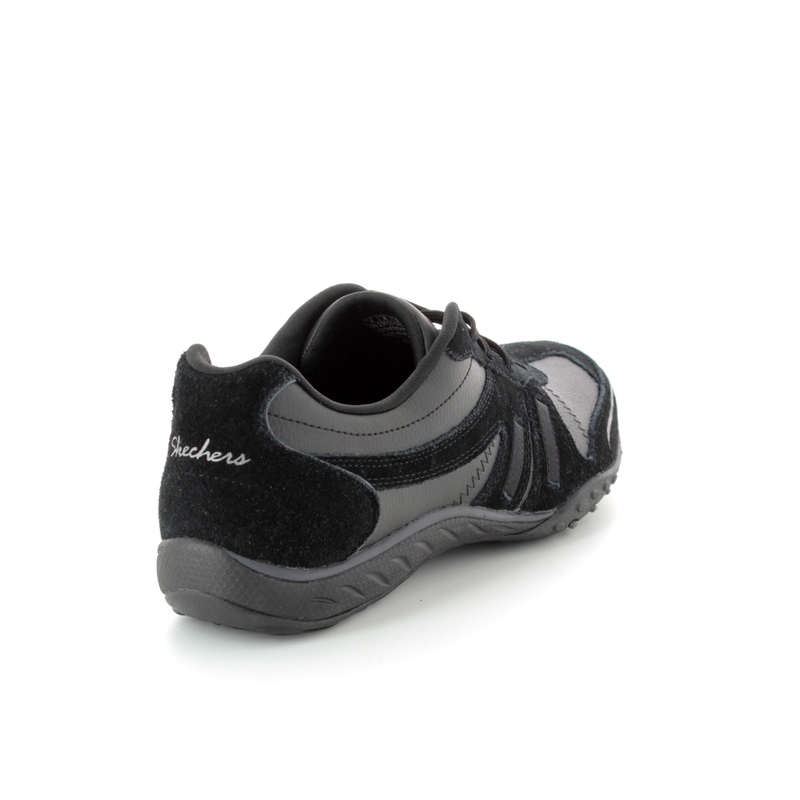 Skechers brings us 23013/017 BREATH EASY. 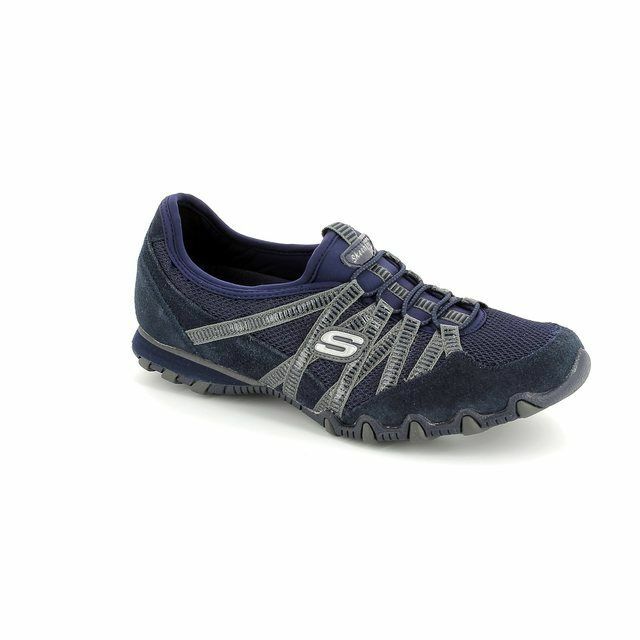 This sporty style Skechers lacing shoe is sure to become a favourite as it is so comfortable to wear. 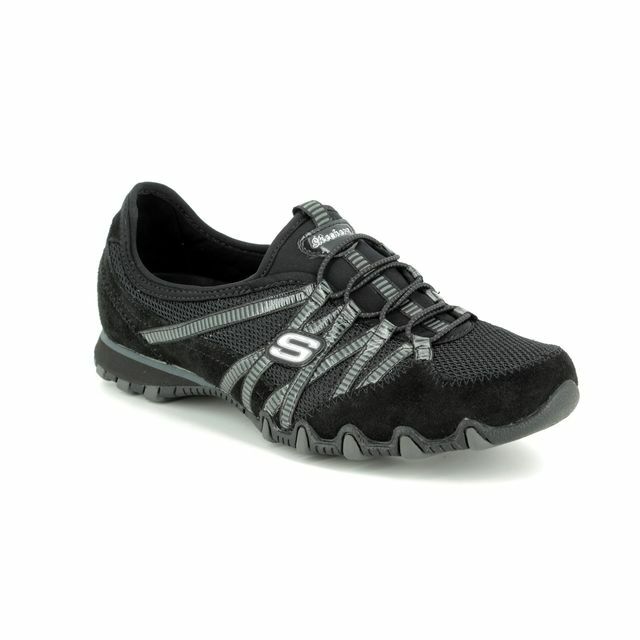 Designed with Skechers Relaxed Fit design for an even roomier and more comfortable fit. 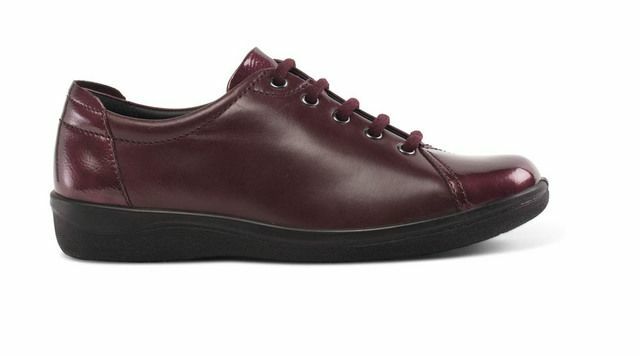 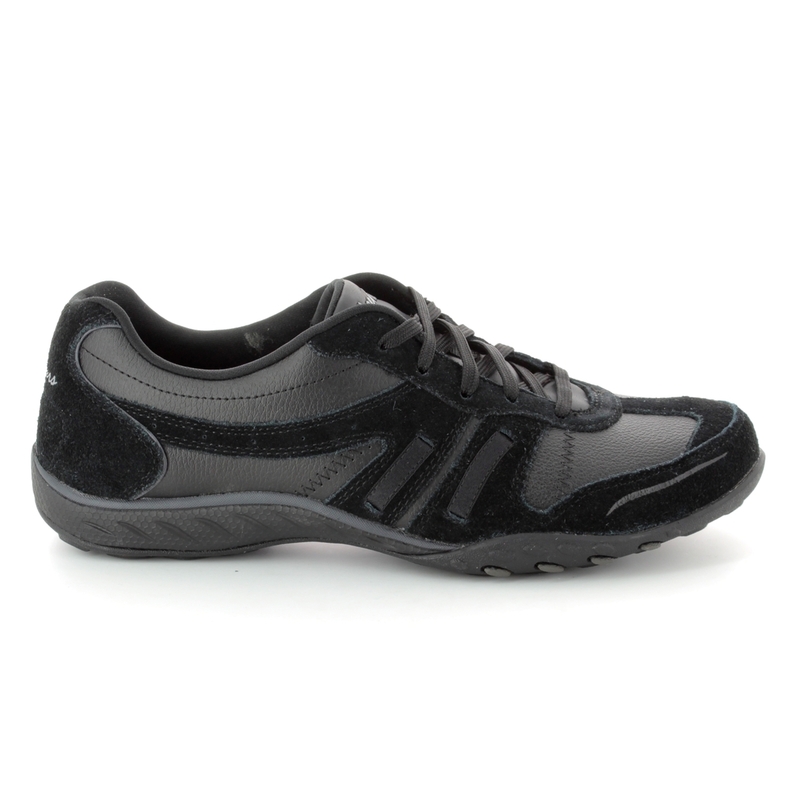 The upper is made from soft suede with lightly textured synthetic leather panels. 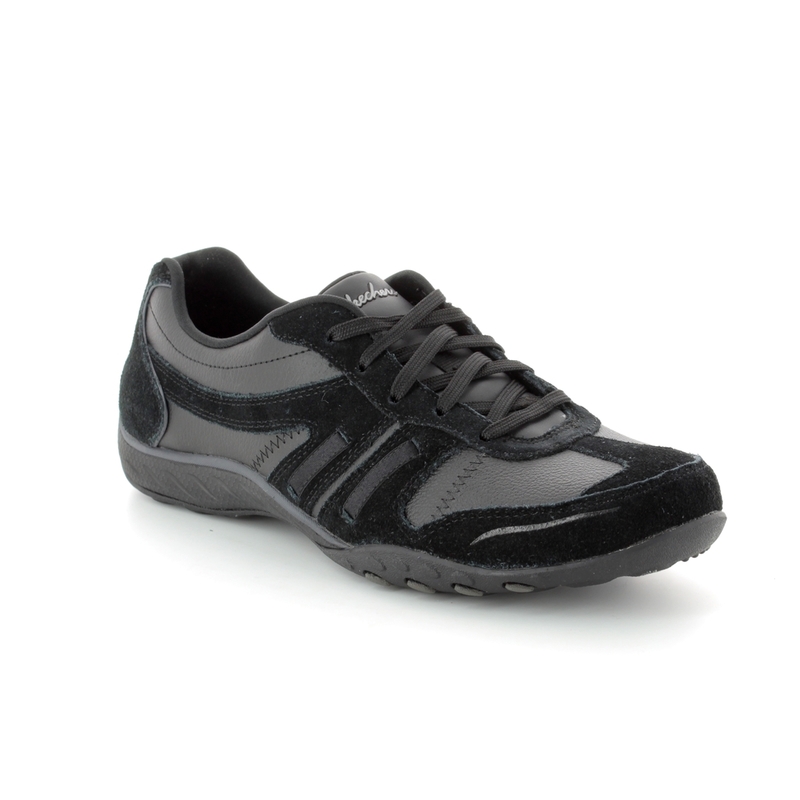 The shoe has attractive design embellishments with stitching accents and satiny fabric stripe detail to the sides. 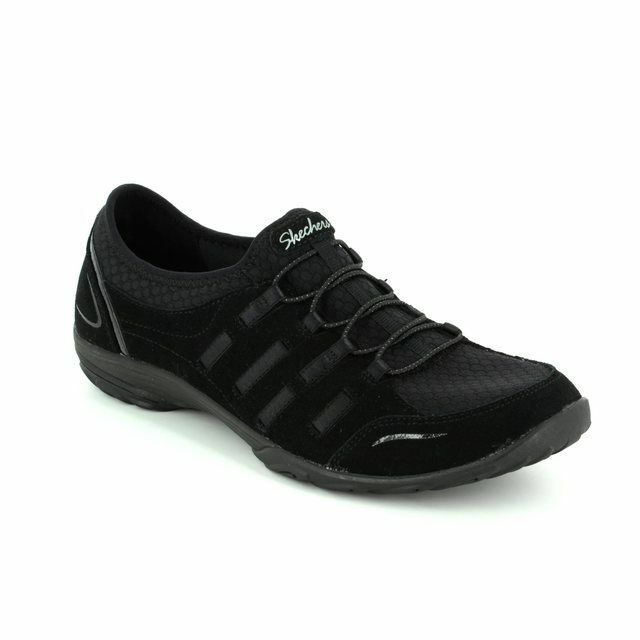 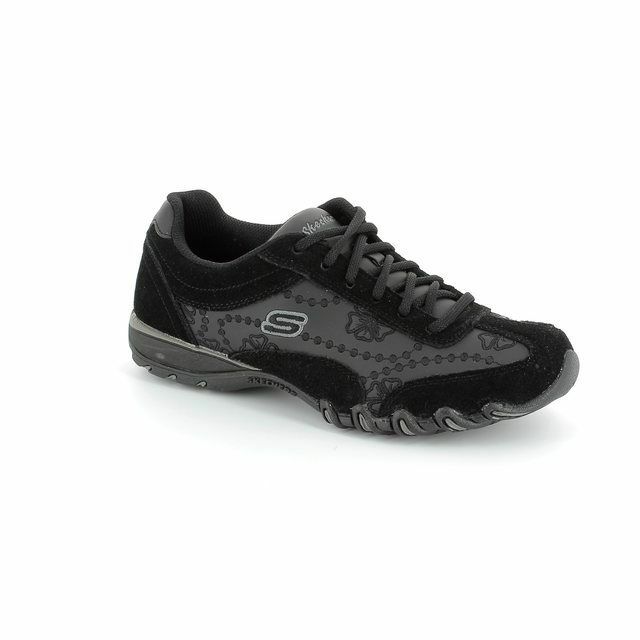 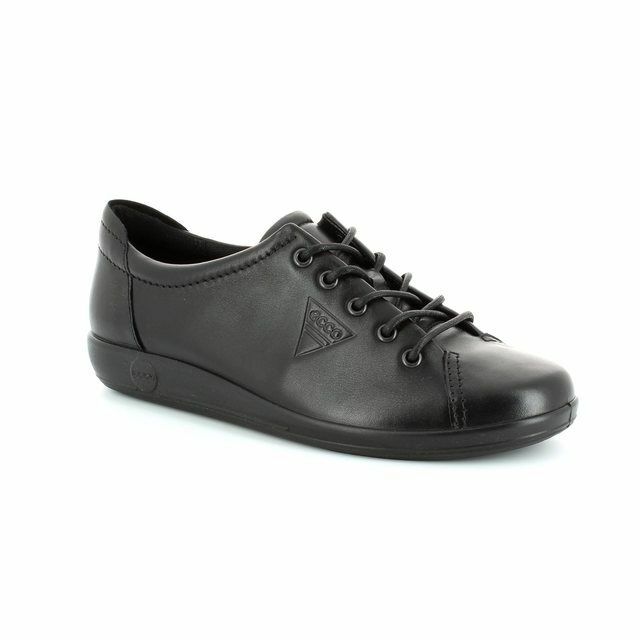 A padded collar and tongue and a soft fabric shoe lining ensure your comfort while wearing these Skechers ladies shoes. 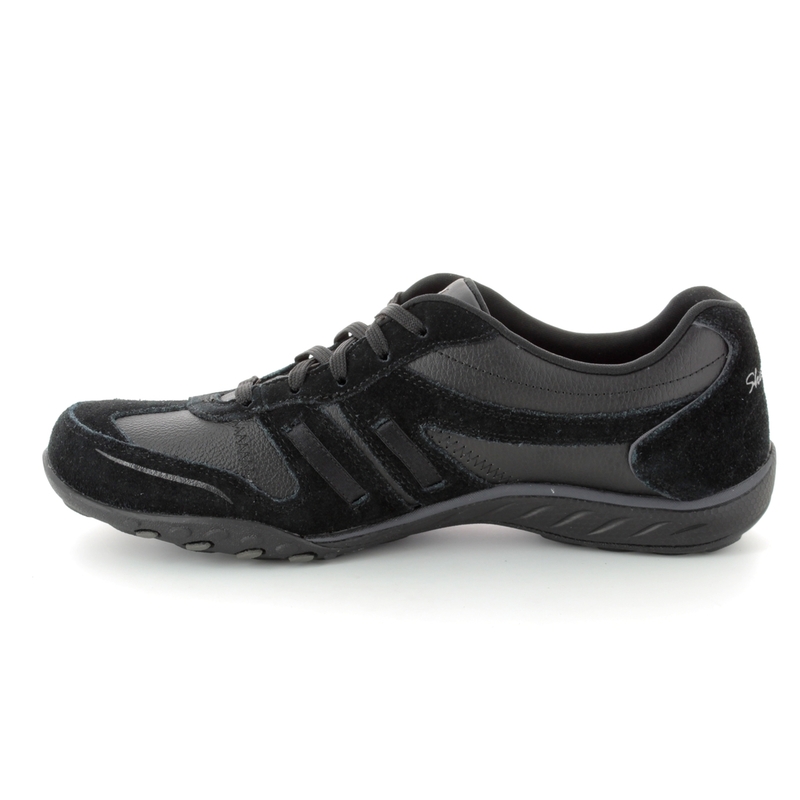 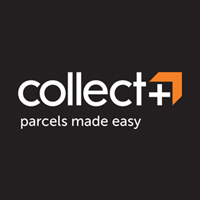 Featuring a Memory Foam topped Relaxed Fit full length cushioned comfort insole, a shock absorbing midsole and a flexible rubber traction outsole. 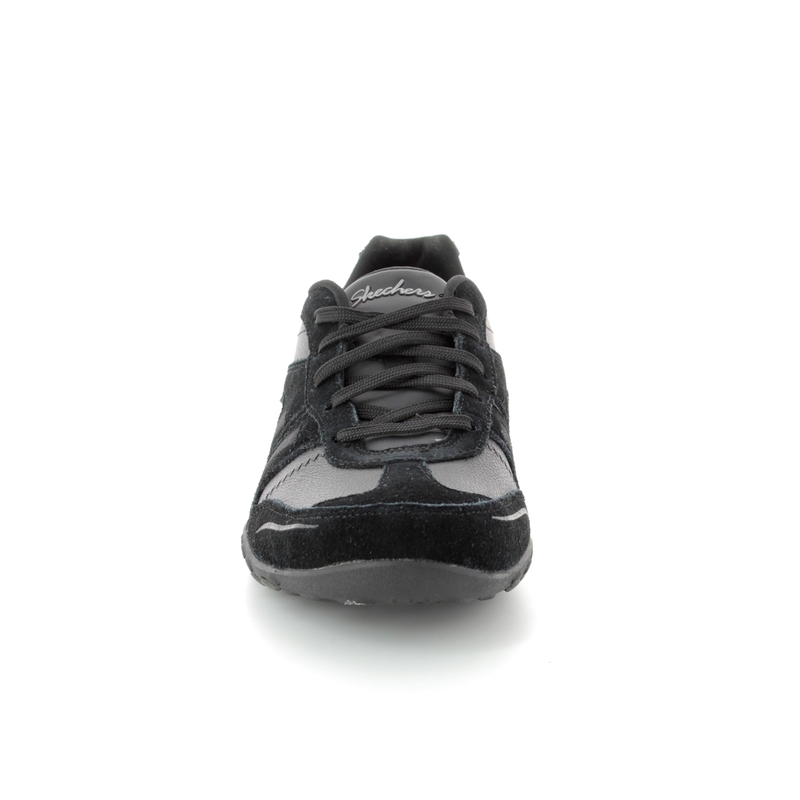 The built in heel height measures approximately 1/2 inch. 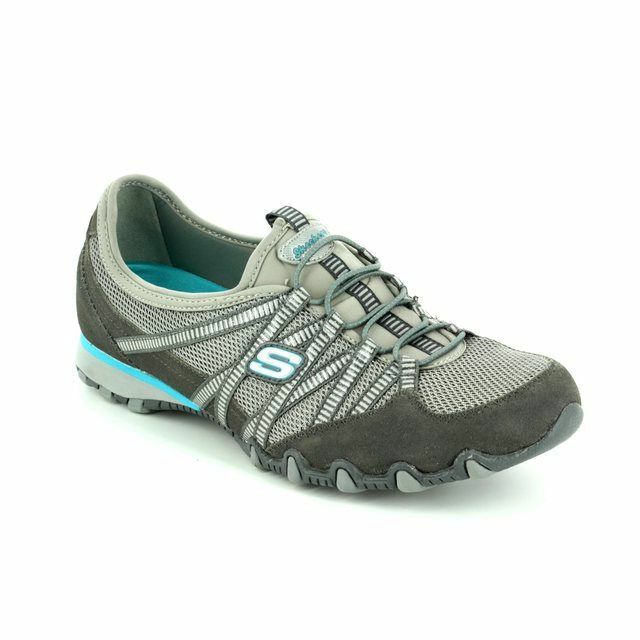 Buy your Skechers womens comfort lacing shoes from Begg Shoes, an official Skechers stockist.